Network Rail have admitted to their failings in dealing with this pernicious weed and the injunction we brought to make them deal with the problem has been agreed with by the Court of Appeal. This is a significant case for local authorities, land-owners and private home owners alike. 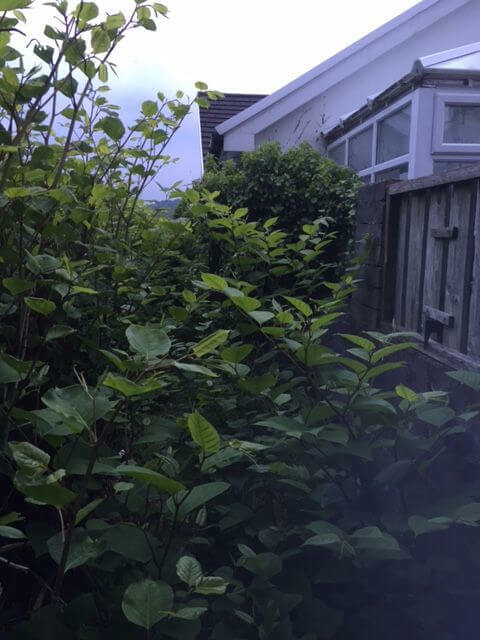 Finally, our client Mr Williams and his wife gains peace of mind that he will no longer be stuck in his home with few prospects of selling or re-mortgaging his property as banks are loathe to lend money where Japanese knotweed is within 7 metres of the land boundary. The Court of Appeal judgment – led by the Master of the Rolls – established that Network Rail (and indeed any public body, company or freehold owner) that are proved to be a source of Japanese knotweed infestation may be liable to pay out for the loss of the property value if their negligence has allowed Japanese knotweed to spread within 7 metres. A word of caution…There is a question on the Property Information Form – the TA6 Land Registry Form – that is a pre-requisite for sellers to complete. 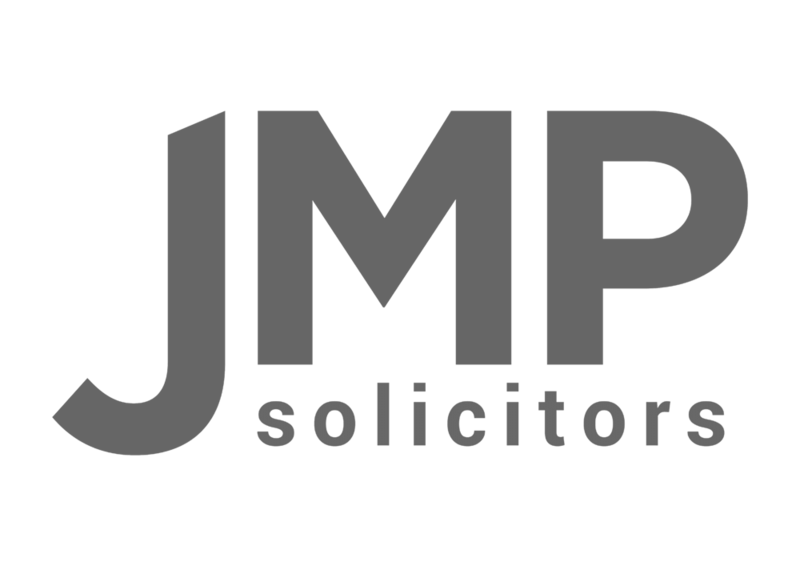 One of the questions – at 7.8 – asks “is your property affected by Japanese knotweed?” Sellers must answer: Yes; No; Don’t know. If you answer untruthfully “no” or “don’t know”, your buyer can come back to you and either rescind the contract or get damages from you as the property is now worth a lot less than they thought. This judgment moves the case law on for economic loss in tort. The Master of the Rolls – Sir Michael Etherington, Lady Justice Sharp and Lord Justice Leggatt agreed that actual physical damage was not required and that just the presence of Japanese Knotweed rhizomes caused an interference with Mr William’s quiet enjoyment of his property. As a result, Mr Williams was entitled to damages for the diminution in value of his home because of the presence of Japanese Knotweed. It remains to be seen if Network Rail and their team decide to appeal this judgment to the Supreme Court.